Big hard drive, stores lot of games, movies, etc. This is the summary of consumer reviews for PlayStation 3 - 320 GB System/PlayStation Move Bundle. The BoolPool rating for this product is Excellent, with 4.60 stars, and the price range is $300.00. 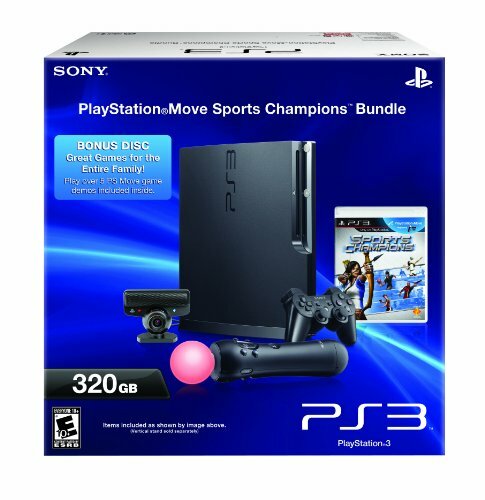 PlayStation 3 - 320 GB System/PlayStation Move Bundle is one of the most versatile gaming systems available. 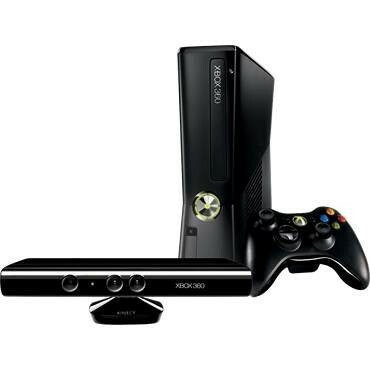 It offers HD gaming and Blu-Ray DVD player which plays movies in stunning high definition. 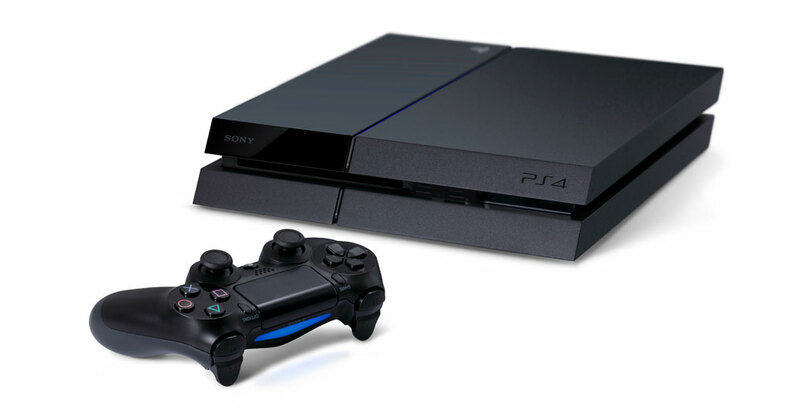 It can download games, movies and more from the PlayStation Network over built-in Wi-Fi. It has an internet browser and 320 GB hard drive to download and store lots of content. With PlayStation Move, PS3 can be enjoyed by every member of family. 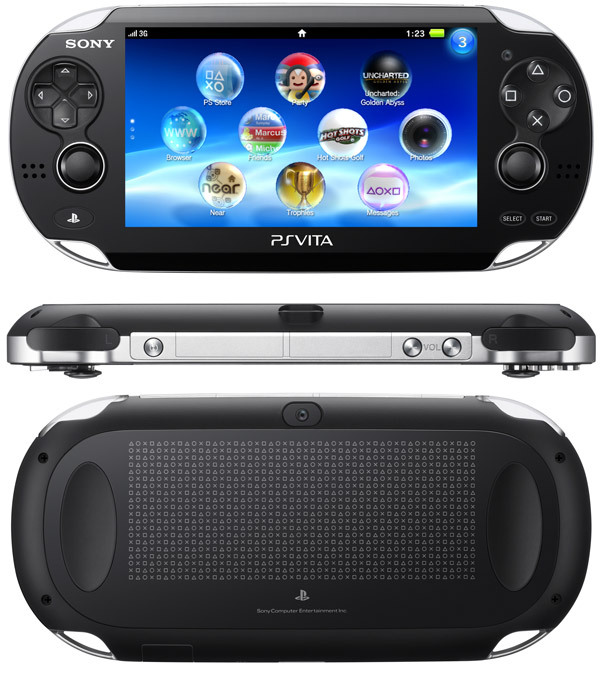 The Move paired with PS Eye provides very accurate motion gaming experience. Only complain users have is the lack of backward compatibility with PlayStation 2 games. Overall, PS3 320GB Move bundle, with a new sleek and quiet design, built-in Blu-ray and multimedia capabilities, delivers a fantastic family fun package for an affordable price. I love playing this system! This's a super powerful gaming system. AND NOW yOU CAN PLAY USING THE MOVE CONTROLER I.M.O. the move controler is the best motion sensing gaming system out. PS3 is an awesome game system and the graphics is just unbelievable. The Move system works good. The "Move Game" is pretty cool too, make sure you get an extra "Move Controller" to play with a second player. A game system, web cam, photo organizer, blue ray player, browser was just impossible to resist. I'd the Wii gaming system for 2 years and just gave it to my daughter. I like my Ps3 system but sometimes it gets stuck on a screen while you playing a game. So having your two motion controllers will let you play two player games (one controller each player) or one player playing with both controllers. BUY one extra motion controller. The Sports Champion plays better with two controllers when doing games like archery, volley ball or gladiator. An example would be, the archery game which you can play with one controller or two controllers. certain released games and play them with the MOVE controller. And with the Move Bundle you receive one game control, one move control, and there are specials that you can get a second controller and move controller. 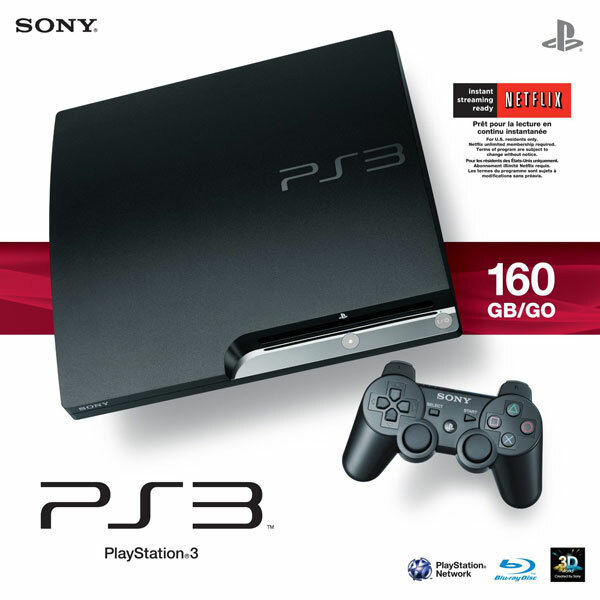 The playstation 3 320GB is essential it you're going to download lots of games and game demos or down load movies. When playing the games love most of the games. 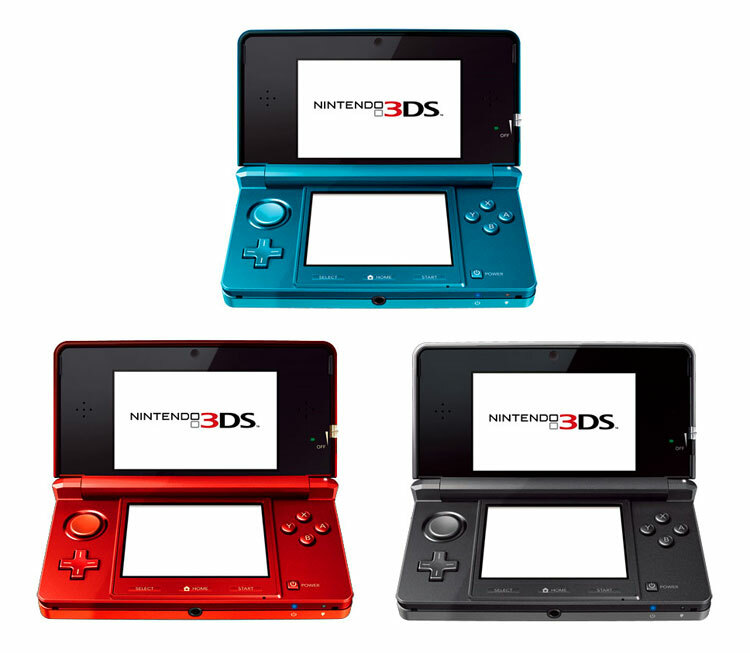 It's really good game systems and it fast with the downloads of games. I think this was supposed to be a full game, separate from the game demo disc. Disk golf is the best one controller game. I bought the game console so I could play games watch movies and listen to music without spending a lot of money buying different units and taking up a lot of space. Use it all the time for netflix, movies, games. I played disk golf quite a bit so I was pleased when I threw my first disk in game and it acted just like I normally play the game. The sports champions game is pretty addicting, i thought it was inferior to the wii sports equivalent, but it's far superior, the frisbee golf and volleyball games are super fun! This video game was the best present. 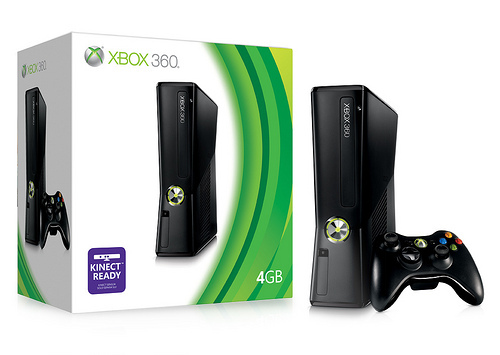 PS3 > XBOX 360 > Wii :D.
This console is just awesome! My kids love the PS3 move more than the WII !! Most of us know what Nintendo Wii is. Move is the Wii on a PS3 plus more. The Ps3 bundle is the best, fast and more handable than other consoles. You've to actually put your ear a foot away from the console in order to hear it working. The bundle is well priced. It's a nice console, probably you already know. For example, playing table tennis on the Move vs. on Wii. * Sports Champions (Ping Pong is simply awesome, some of the games play much better with a second controller). Sports Champions is OK, but I think the basic Wii games are more fun. 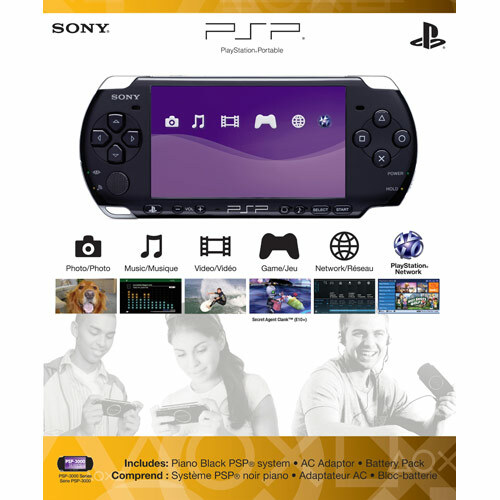 Move package from Sony offers another fun and exciting way to interact with different games. It seems to load games and access games just a bit faster. I'm a long time fan of Sony games, specially the Gran Turismo franchise. and ps3 has better console exclusive games than xbox. - Need another Move controller to play some 2 hand games (although it's optional). - One more Move Controller (some games will either require two controllers or will play better with two). - for being chuck-full of 'stuff' (controllers, game, huge hard disc). Move controller has good quality and the game in this bundle edition is FUN. By far the best game console ever. PS3 only does everything :D. There isn't other game console like this,is the best way to play hd game!. Ps3 is the best way to play hd game! I can play games with my families and friends, listen to music,play awesome games, watch HD movies and much more fun!. There isn't other game console lile this! Ps3 is the best console gamer ever. PS3 is by far the best gaming console on the market due to great graphics, BluRay, Netflix and Hulu all on the system!. no doubt, this its the best console ever made. The PS3 is the best gaming console out there and I'm just happy that I got a great deal on it. Not much to say, this's the best hardware for gaming and entertainment, add the best in innovation if you might. - Regular PS3 game play is good. Game play with regular games is what you expect from PS3. Plus, this unit plays in 1080i to 1080p, it makes you feel that you're actually playing some real games. Havn't tried the "move" accessories or played any move game as yet. I never really played video games much and never set eyes on a PS3 before. All the games are super interactive and it lets you feel like you're actually playing a real game. Had a lot of fun playing the ps3. 2)Not Playing all the video formats. The problem is the game play... for the move. I look forward to lots of quality gaming. Excellent item, ps3 is the most cool experience on video games right now, the motion controller work perfectly, the game is very fun too, and comes with a nice 320 gb Hard drive what else can you need. I got to play Uncharted 2 and God of War 3 which are probably the best looking console games today (their gameplay is equally well). I can't get enough of Ping Pong and the Gladiators game in Sports Champions. The games are Ok, but Xbox seems to have a better demographic of what type of game I'm looking for. He loves the way the games look and the controllers that come with the game. massive... and extras, game, demo disc, camera and move controller. Sports Champions is more of a tutorial on how the Move works than an actual game. There's no question, that a game designed for the PS3 looks like the most amazing thing in console gaming to date. The games do take more time than expected when they're launched for the first time - I watch movies(netflix) via PS3 itself and that saves me quite some money - Look out for some good deals on the games and stack them. Kids will love playing games on this machine. It picks up motions really well, and I love the game play. Play games, watch movies, play music, surf the web, chat with friends. Im loving the features it offers and the game play! A small amount of game playing is fun. I've been playing gaming systems since the Atari. The kids love this game and they're so happy that they've their own play station. This Console is fun to play with and watch blue ray movies.